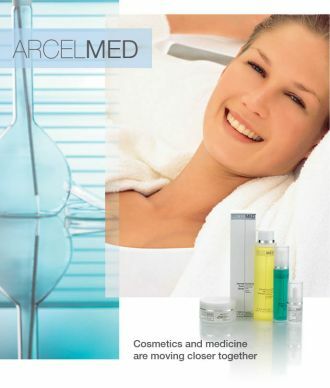 Cosmetics and medicine are moving closer together with Arcelmed®! So-called cosmeceuticals are the result and synthesis of experiences from cosmetology, dermatology and aesthetic plastic surgery with a clear focus on an intensive anti-aging effect. As a modern skin care system, the products offer perfect, scientifically based solutions to successfully improve the skin’s appearance, nourish irritated, sensitive skin, for pigmentation problems to cosmetic provision and after-care for dermatological procedures and aesthetic plastic surgery.